For those who reside in the Florida-Georgia region, competition season is now just one day away as the Florida Federation of Colorguards Circuit (FFCC) percussion premier happens tomorrow, January 31. Teams from all over Florida and South Georgia will come together at Oviedo High School in a drumline extravaganza that is sure to make any indoor/corps lover weak in the knees. Competition starts at 1:55pm and the general admission is $15. Some of the featured ensembles will be RPT Percussion, Ancient City Ensemble (ACE), and Infinity. There will also be an indoor winds exhibition by Project Arts. Get there early, and bring a friend! 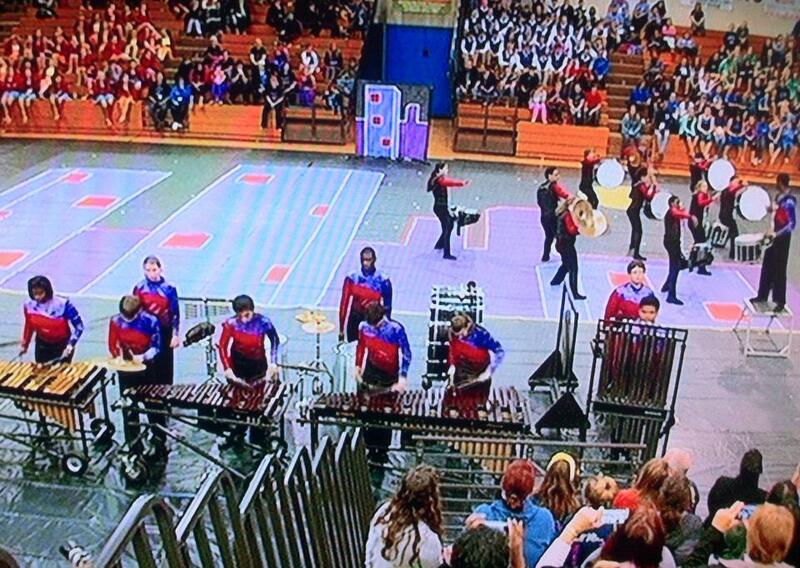 Florida Federation of Colorguard Circuits – percussion competition.